Make Money Doing What You Love, Even in Tough Times Lifestyle Entrepreneur is the result of having lived a non-traditional life. In my twenties, I launched five businesses and sold the last two. I have been in a rock band touring America, and I’ve been flown around the world as a professional dating coach. I have traveled to and lived in over twentyfive countries, learning the local languages while there. I feel very blessed to have friends all over the world, a family that loves me at home, and generally able to live the life that I’ve always dreamed of. But this book isn’t about me. It’s about you! If you take only ten percent of the information and ideas in this book and put them into practice, it will change your life. I promise. 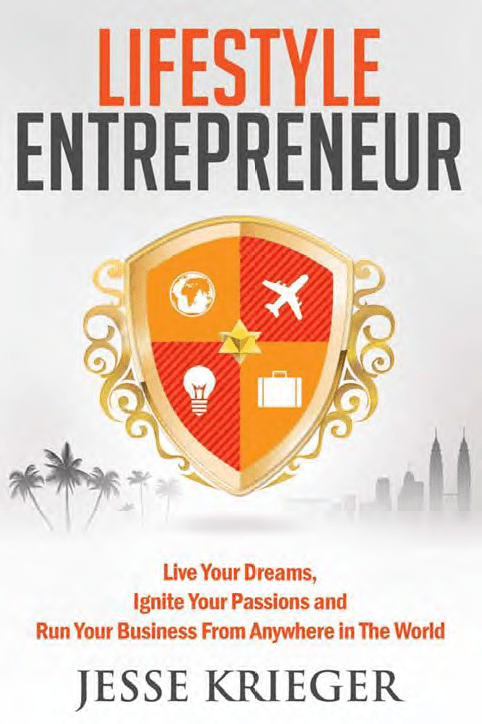 Lifestyle Entrepreneur contains the essence of everything I’ve learned over the last ten years of starting businesses, traveling the world, and exploring the things I’m passionate about. Now I would like to share a blueprint for how you can do all of these things and more. 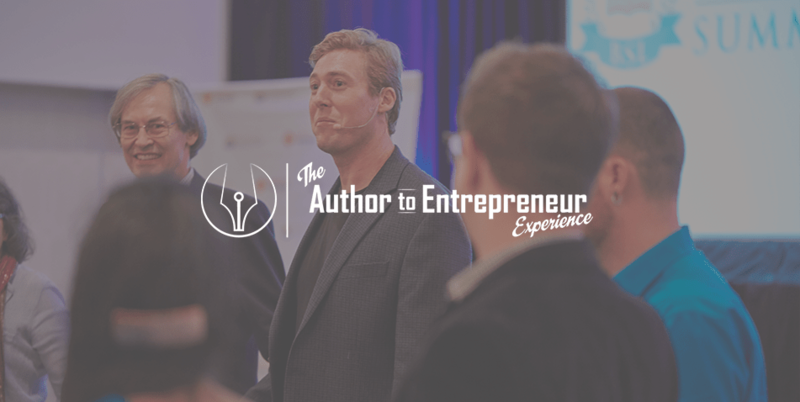 Jesse sits squarely at the intersection of publishing and promotion – having signed two publishing deals on two different continents, and navigated the world of becoming a best-selling author twice. It has been his honor to work with 100+ authors from around the world to achieve their dreams of writing, and publishing a book. With constant exposure to books, trends in publishing, and the latest marketing techniques for authors, Jesse has a superpower to see the meaning beneath your words, help craft titles and website copy along with your unique author language quickly, and effectively. In addition to being featured on over 50 media outlets for his best-selling book Lifestyle Entrepreneur, Jesse has been an entrepreneur his entire adult life and holds degrees from University of California, Berkeley, as well as National Taiwan University and Beijing Normal University.